If you’re feeling groovy Then sell some seroogy’s! We are excited to sell seroogy’s candy again this year to raise money for summer camp! Sell 7 boxes of candy bars to Fully Fund Summer Camp !! Each scout will pay for cases of candy bars. Money can come from either home or their Scout Account. Sales end March 12, 2015. All order forms due! Boy Scout Troop 51, chartered by the Lexington American Legion, continues to actively collect and recycle aluminum cans to fund local scouting activities. Crushed or uncrushed cans in plastic bags are collected by any Lexington Scout. Contributions to the effort have a positive environmental impact and provide funds for local Scouts. 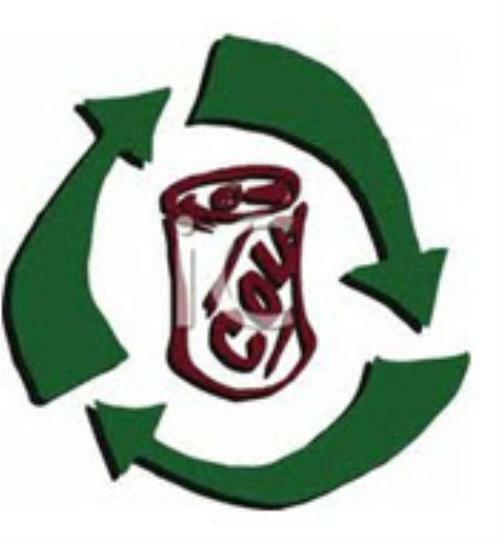 For information or pick-up of aluminum cans, contact Pete Boehle at 766-8293. Fundraising Suggestions & Donations Welcome! Please forward all your ideas that the Troop can use to raise funds. 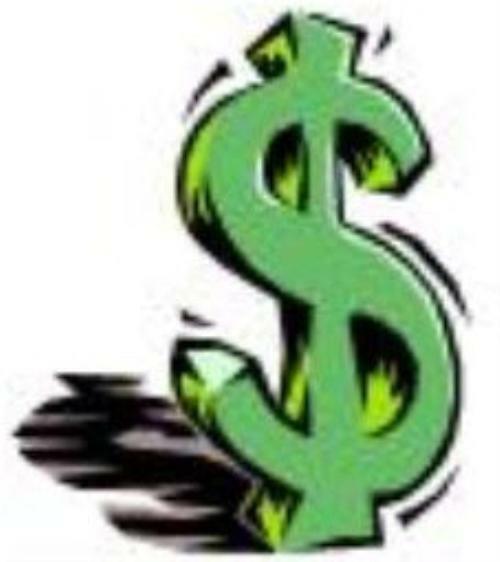 No scout should miss out on the adventure of Scouting due to a lack of "funding". If you have an idea for fund raising, please share with us so we can continue to make opportunities available for young men to earn their way.